Meagan is using Smore newsletters to spread the word online. This Sunday's message will be brought to us by Cody McNutt. 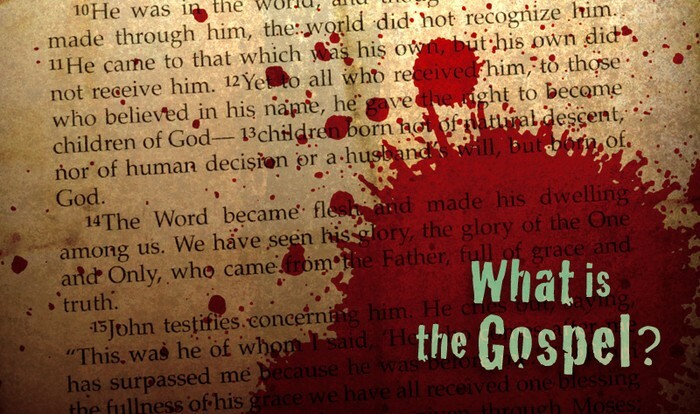 The Sunday Morning Series, "What is the Gospel?" 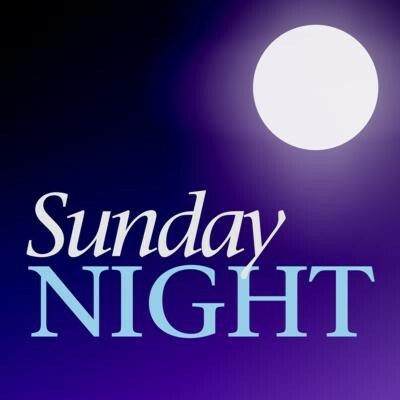 continues next week with Part 7 - Can I Really Know God Has Forgiven Me? Join us at 8:15, 10:30 or 10:45 and don't forget to take notes! 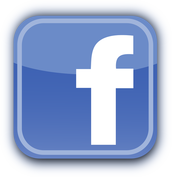 Visit our website's Media Page to catch up on any of our series or to share with a friend! 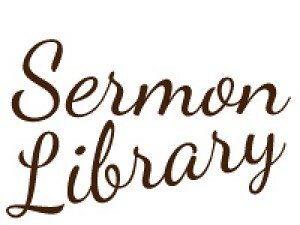 Click here to to visit our Media Page and view and/or listen to any of our sermons. 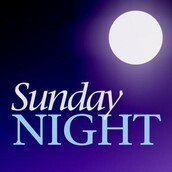 You can also watch our 10:30 service LIVE every Sunday via the livestream link on the page! 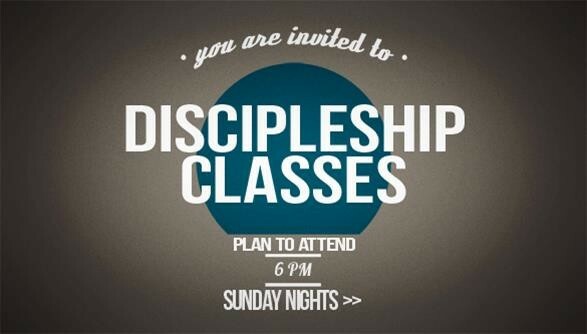 Discipleship Classes Begin This Sunday! Find out which class is right for you here. 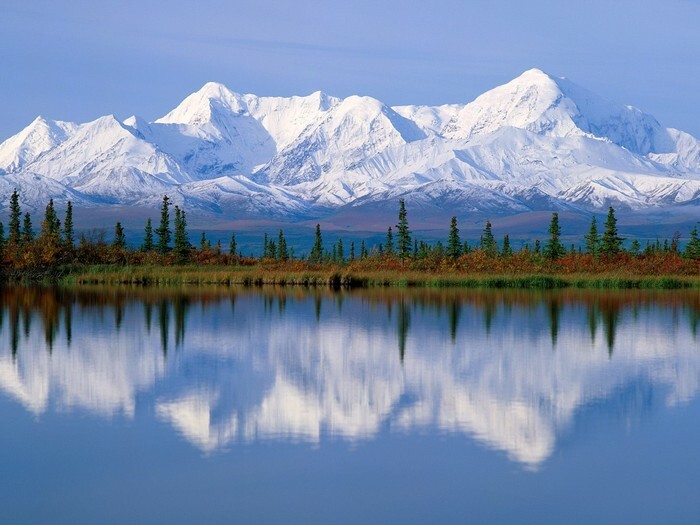 Want to know more about FBC's upcoming Alaska Cruise? Learn more here and Sign up for an informational webinar today! Our Children's Choir will be singing in our morning services on March 2nd. 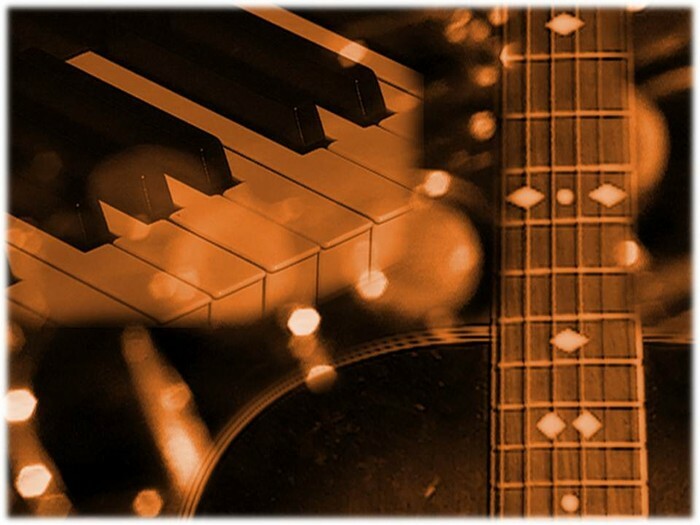 Find out more about that and what else is new in the Music Department here! 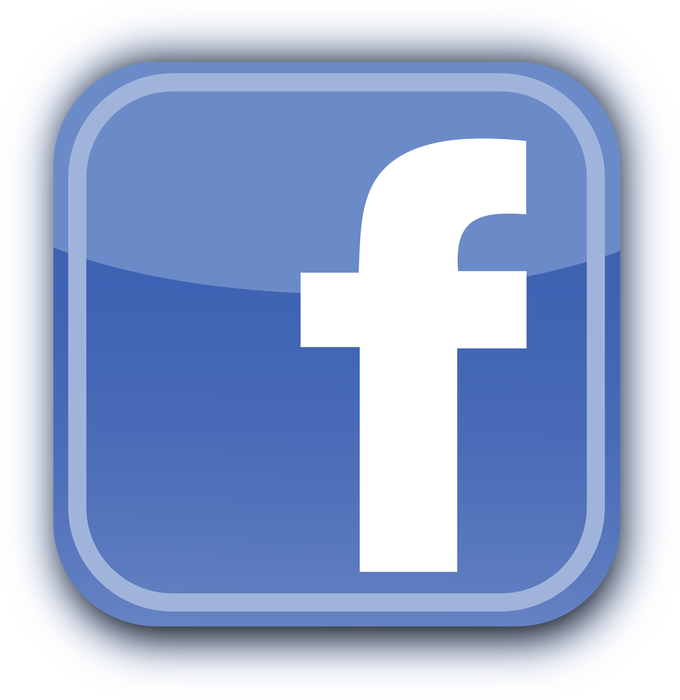 Like us on Facebook, Follow us on Twitter, check out our entire Video Library on Vimeo and Give Online ANYTIME!